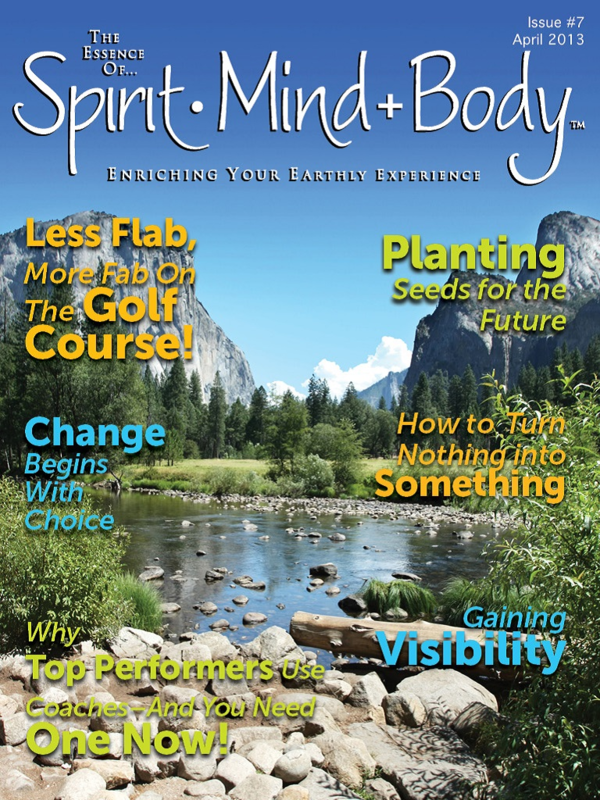 The Essence of Spirit Mind Body Magazine, published by Venu Sripada is partnering with Chattin Media platform to bring interviews with great personalities and inspirational stories to their magazine. Select guests extensive coverage of interviews, in-depth stories and inspirational stories will be featured in the digital magazine. In the interview Sonny talks about his early years growing up with very little but being so rich with a very active imagination from day one. His ability to entertain certainly comes off as a natural born talent. Sonny is just getting started and in our interview tells me about this desire to broadcast his radio program from space. Sonny Melendrez was born to inspire. Motivating others has always been an important element in the life of this dynamic radio and television personality, author and inspirational speaker. Twice named Billboard Magazine‘s “National Radio Personality of the Year,” his enthusiasm for life is evident as host of local and national radio and television programs. He was presented the National Hispanic Radio Personality of the Year Award by Ricardo Montalban, then president of the National Nosotros Organization. In 2003, he was inducted into the Texas Radio Hall Of Fame and is included in the Rock & Roll Hall of Fame as one of the Top 100 Radio Personalities of All-Time.